hd00:28Silhouette of Fisherman at sunrise. 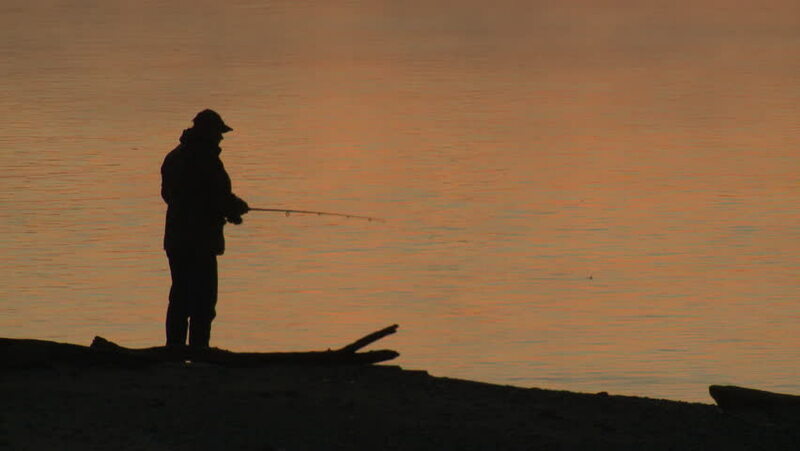 Fisherman On Morning Fishing. hd00:13Silhouette of a fisherman at sunset in Inle Lake, Myanmar - tracking shot. 4k00:17Silhouette fisherman throws a fishing tackle in the river at dawn.